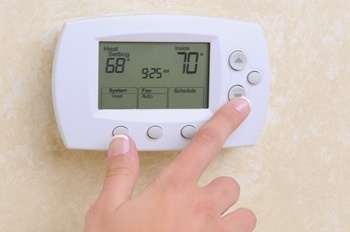 Our Topeka air conditioning company offers top quality installation services. Whether you are in the market for a new air conditioner that will provide you with better energy savings and cooling performance, or you need a replacement for a broken down AC unit, our team will ensure you get the best air conditioning installation work in town. 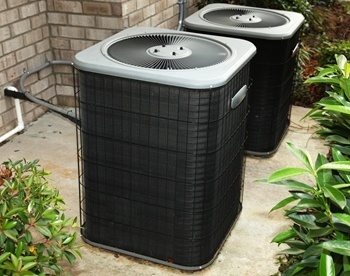 If your air conditioner stops working, give Cooper's Inc a call for prompt air conditioning repairs. Our air conditioning contractors offer quick, reliable service to ensure our clients don't have to suffer in the heat. 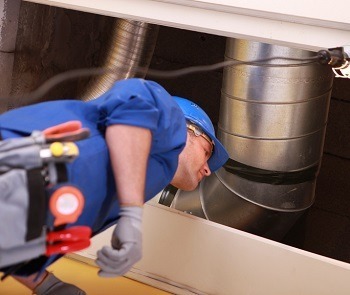 One of the best ways to avoid the need for emergency air conditioning services is to invest in routine air conditioning maintenance, such as an annual tune up. Our air conditioning tune-ups will not only help you avoid problems with your AC unit, but we'll help the system to perform its best to provide you with optimum indoor comfort. 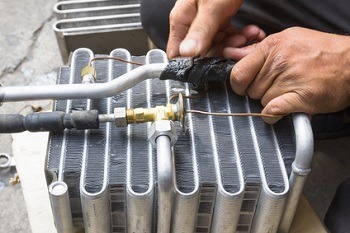 When you need emergency AC service, don't hesitate to give our professional technicians a call. We'll have your air conditioner up and running again in no time. If you are looking for a local Topeka air conditioning services expert, please call Cooper's Inc at 785-267-4100 or complete our online request form.